One of my dreams in my early 20s so shook me that I immediately woke up and sought out the hill on which it took place. It took me a while to find the actual site of my dream - I knew it was close - but it wouldn't be until I actually saw it and stood before it that I would know it. You see, the dream landscape wasn't like the modern landscape - there were no roads, cars or businesses. It was wilderness in the dream. I remember that day like yesterday. The hill I found by "feeling" (meaning I drove around and then walked Biltmore Village like a madman until I came across it) was to the left of the Biltmore House entrance in Biltmore Village - not a 10-minute walk from the house I grew up in and then lived at. If you've been to Biltmore Village, it is the center of Asheville, immediately south of down town. I knew that this was the place my dream took place as sure as anything. The land seemed still merged with my dream land, with the Dragon Lady. As an esotericist and mystic, I have an understanding now that could have never come then. I was drinking very heavily - I would continue to for years. But I believe the Dragon Lady summoned me before her. In her compassion she would help me out of where I was, which, well makes me tremendously sad for that young man. I was so helplessly ignorant of life, and so utterly without direction. To me now, Goat, the Black Dragon, represents what dragons always represent. A transformative encounter. The dragon's horrible power must be tamed. Emperors sit upon the dragon throne. Many deities are depicted on dragon thrones, or like Guanyin above, together with dragons. The dragon is raw power, chaotic, dangerous. But, to become a hero, to become a great person, to become more than you are, you must face and struggle with the Dragon. Embraced and so conquered. Tamed. Utilized. Integrated. You merge. You become more whole, more who you are divinely called to be. You leveled up. I slept really hard. I was dreaming that I was in a township of some sort, a bit archaic. The people were dark-skinned. There was an immense battle going on between the township and a much larger invading force. There was a Princess. I was charging forth with her, and with a small number of other elite warriors. The enemy was dressed in dark clothing, brandishing swords, which looked like the depictions of the swords above, from the Song Dynasty. Neither I nor the people I was fighting with had weapons. We were using hand-to-hand combat. Martial arts. I picked up a couple of the swords from the fallen enemy. The fighting was very intense. The invading force was a massive horde. Many were on horseback. I lost sight of the Princess. I last remember looking back - she had tried to transform into a dragon - it didn’t complete. A yellow mass, perhaps 20 ft tall, segmented. And then, I saw her body - she had been overcome by the enemy. She was dead. I felt devastation. It was this small elite force’s job to draw the invading army into an area where they would have to abandon their mounts. Here a counterattack was made. I was on uneven rooftops. The fighting became even more intense. The enemies numbers were astounding. I was taken in by the defending force. They knew that I had within me a terrible force - to be able to transform into a dragon - but it was locked away. I couldn’t access it. I was in one of the houses, and there were several masters in martial arts who thought they could trigger my transformation into a dragon. They were each taking turns doing specialized strikes to my abdominal area. I braced myself for these attacks, but they did not hurt, nor did they trigger transformation. Everyone was frustrated with me. I was the key with which fury and wrath could be unleashed on our enemy, but I was unable to access my ability. They eventually gave up. I remember being treated more like a prisoner than a compatriot. I became despondent. Animal like. My abdomen began to hurt from where they had struck me. A large blonde woman was brought in to the darkened room where I sat. I growled at her. She had a notepad. I said something very nasty to her. I knew something about her. I wasn’t myself. She left immediately. I began to salivate. I was growling. I knew that something was being unleashed within me. Perhaps this was the beginning of the transformation. But it didn’t feel like that. It felt that I had become so utterly hopeless, that my humanity was fading from me. The loss of the Princess still weighed heavily on me. Nothing mattered. These two dreams may not seem too spectacular to you, but to me, they were real events. I've often heard it said that the mystic makes no distinguishing between wakefulness and dream. Which is which? The statue in my now-dead aunt's back yard, which is where my encounter with Goat first took place upon the night of my Venus initiation. 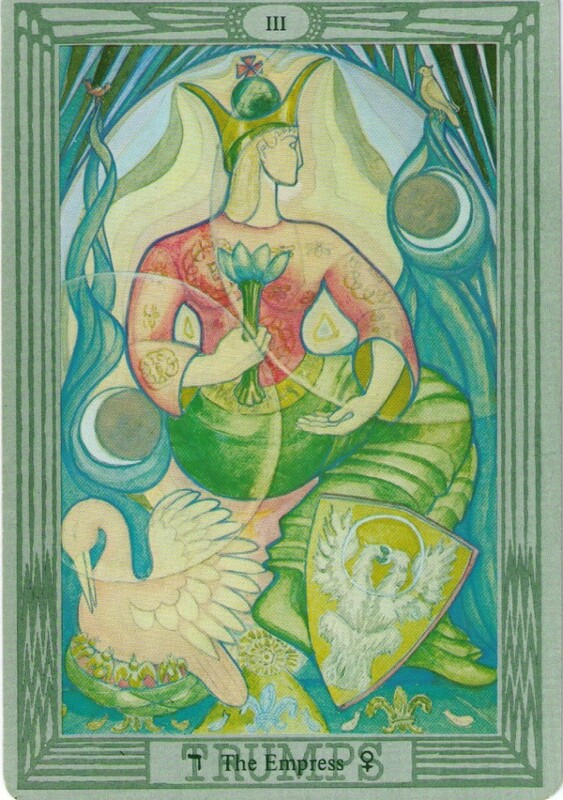 The Princess "Moon of Wisdom"
and to countless members of the Sangha of Bodhisattvas. leaving no intermediate spaces unfilled. she awoke to the first concepts of Bodhi-Mind. that you have come into being in this female form. to that of a man, as is befitting." The weak-minded are always deluded by this." right until Samsara has been emptied." Much thanks to Bankok Jonathan for being a channel in the East's meeting with West.